The GOLDBECK group, headquartered in Bielefeld, Germany, is one of the leading enterprises in Germany’s commercial and communal engineering sector. 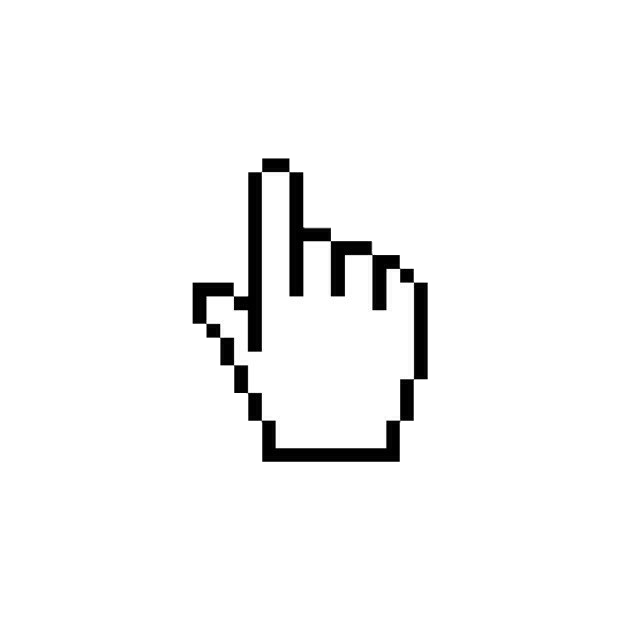 In 2012/13 the company had 3,300 employees and generated an annual turnover of EUR 1,300 million. “For more than a year we have now been using four of the Light Weight Deflectometers TERRATEST 5000 BLU on our construction sites across Germany. 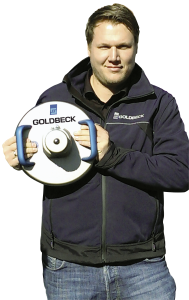 The Light Weight Deflectometer for the dynamic plate load test supports our site managers in optimising the internal quality controls in the field of compaction work”, says Michael Ruland, coordinator for the execution of civil engineering works at GOLDBECK GmbH. 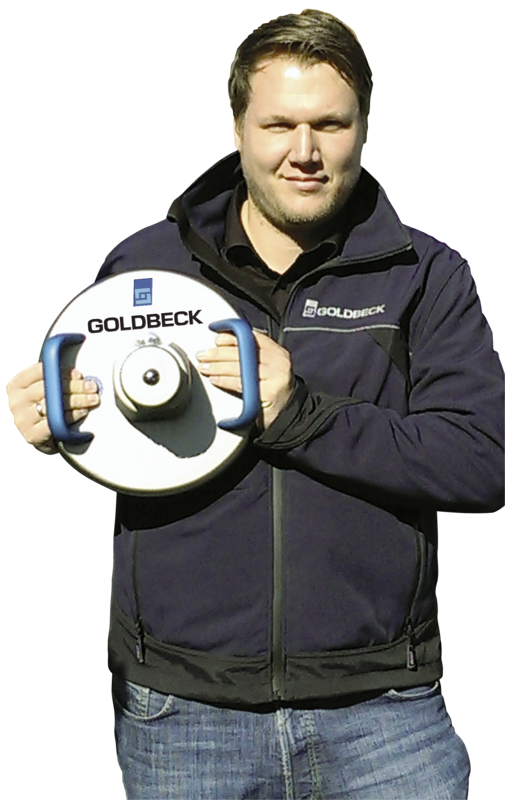 “We are highly impressed by the Bluetooth technology of the Light Weight Deflectometer; no wire gets in the way of the test. Its quick connection setup, the reliable data transfer, and the particularly powerful rechargeable battery amaze us daily. Other important criteria that made us choose TERRATEST’s Light Weight Deflectometer were its good price, the user-friendly PC software, and the customer-friendly service. The delivery of every device was accompanied by a comprehensive on-site training for our site managers”, adds Ruland.